Western Pneumatics has 35 years of building low pressure positive systems, and throughout the years they have covered a number of materials. This includes multiple types of wood products, agricultural products, and minerals. Different types of products need different specifications to move the material in a cost effective and efficient way to meet the needs of the system. 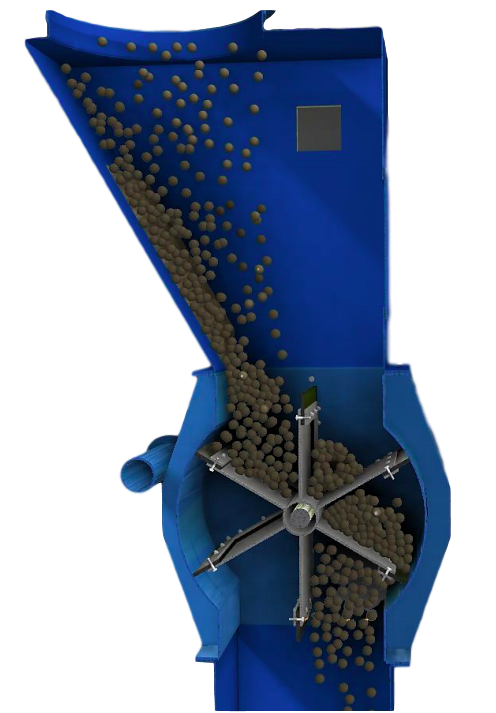 The most effective positive system starts with the machine center which generates wood waste, the low pressure air pulls dust from the machine center, the air and dust travel to a fan creating the air, the fan then pushes air and dust to a cyclone, or filter receiver. 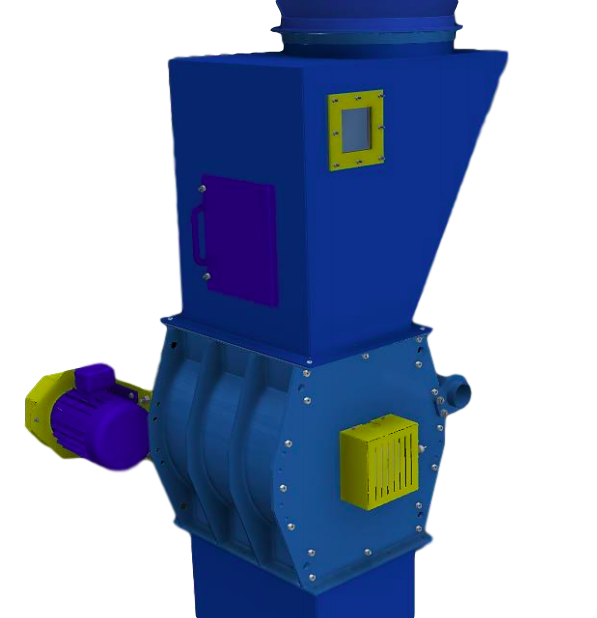 Multiple machine centers can each require a fan and those fans can discharge to a common cyclone this allows for one common cyclone reducing capital expenses and multiple cyclones. The fan is located between the machine center and receiver. In most positive low pressure systems situations the High Efficiency Western Pneumatics fan is used. The air and suction are created by a centrifugal fan wheel design. 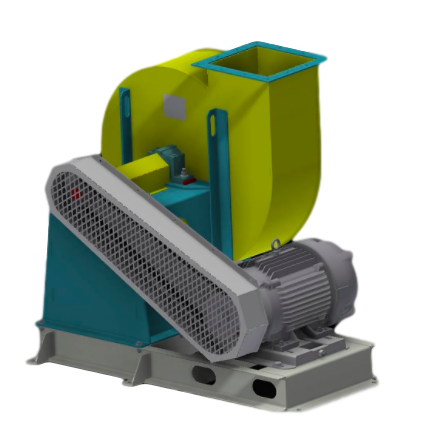 Positive fans are in the material steam and use wheels for material handling. This discharges air and dust to a receiver. 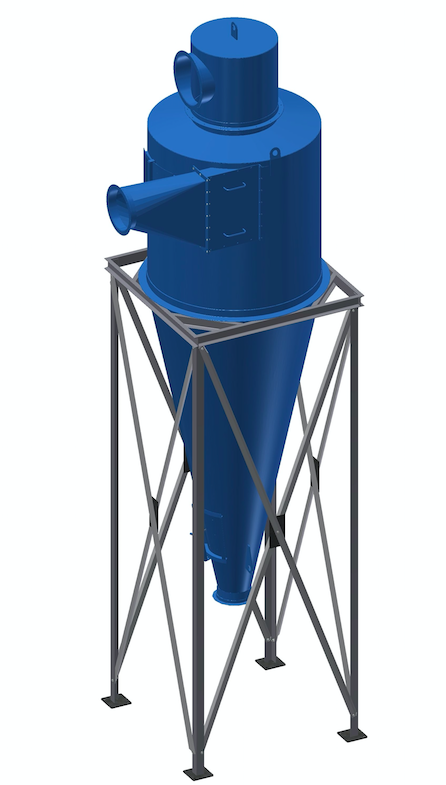 Air and material is pushed by the fan it to the cyclone or filter receiver. This is designed to accept air and dust from a machine center. The air enters the receiver and with centrifugal force separates the air from the dust. Dust discharges out the bottom and air discharges out the top.